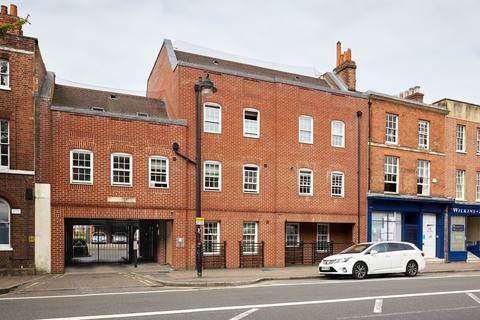 Marketed by Cintra Estates - Reading. 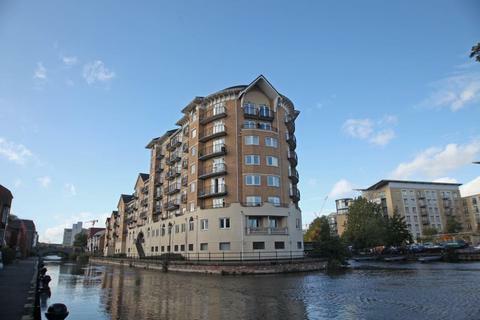 HASLAMS; An executive two bed sixth floor apartment with a terrace, overlooking the town centre and within walking distance of the Oracle shopping complex and Reading mainline station. 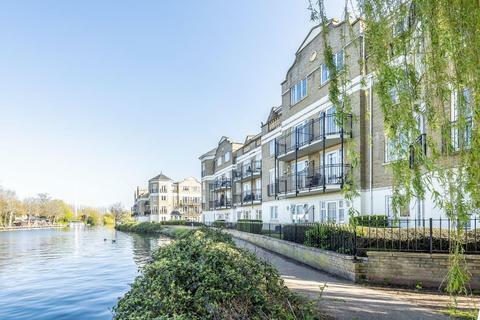 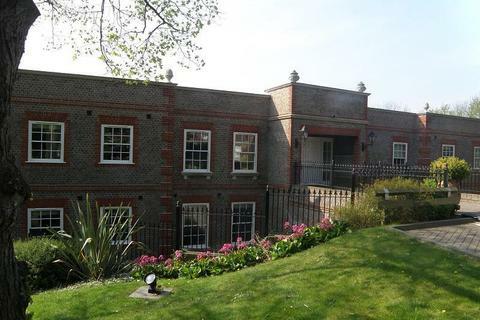 An amazing opportunity to rent a two double bedroom duplex apartment with balcony viewings over the River Thames and beautifully kept communal gardens. 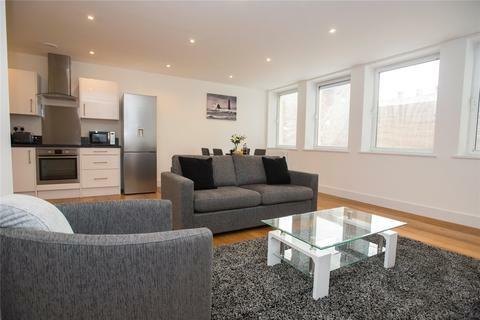 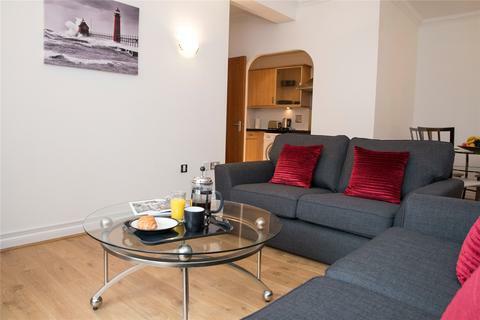 The flat has been recently renovated throughout and is offered in phenomenal condition. 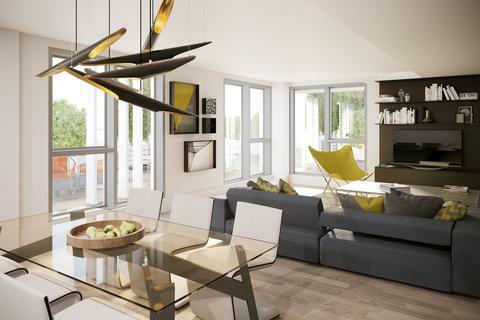 HASLAMS A stunning New York style loft apartment created by Highfield Developments. 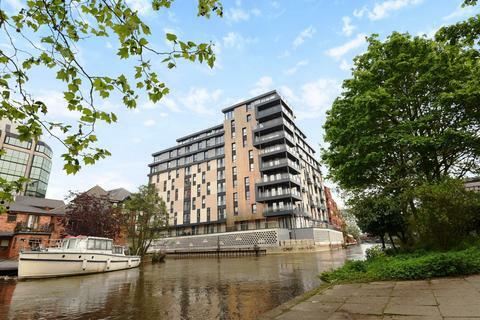 The development brings the loft concept, art deco styling and lifestyle-enhancing technology together with great effect to provide a stylish, city-centre lifestyle. 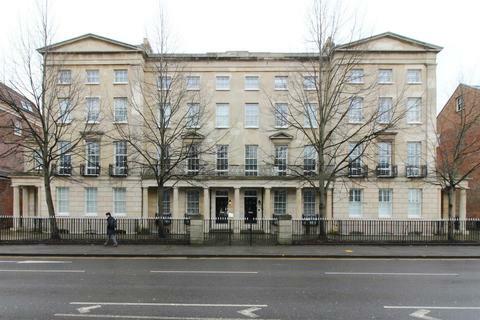 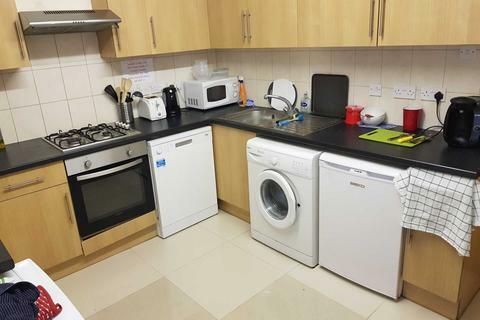 3 Bedroom flat located near the Town Centre with local amenities and excellent transport links. 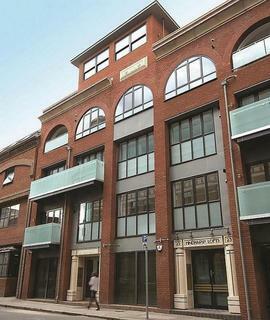 Marketed by RB Estates - Reading. 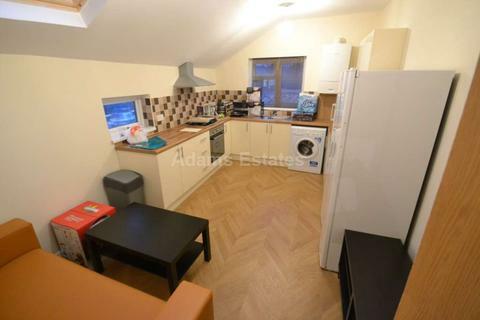 Two double bedroom duplex apartment that is only 0.4 miles from Reading mainline station. 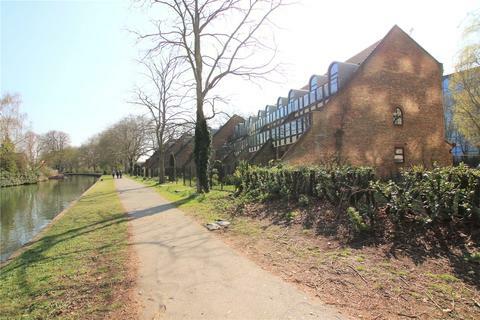 Split over two floors the property offers two double bedrooms, two bathrooms, living area with balcony overlooking the river Thames and one allocated parking space. 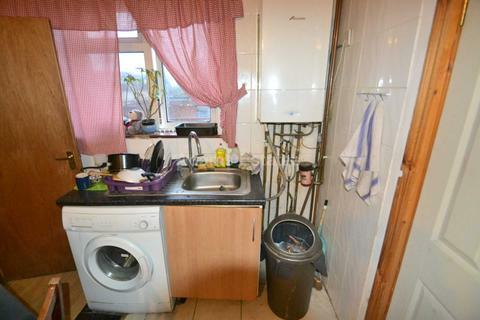 A Three Bedroom Property Located Close to Town CentreOff Road Parking Available Close to Town CentreIdeal for Working Professional Sharers. 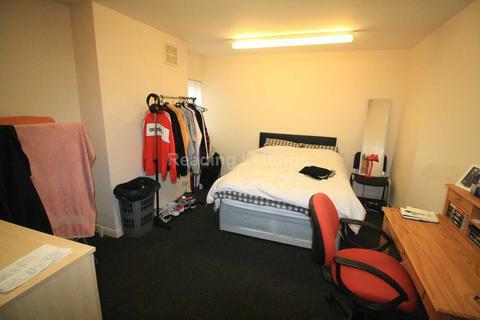 Families also welcome. 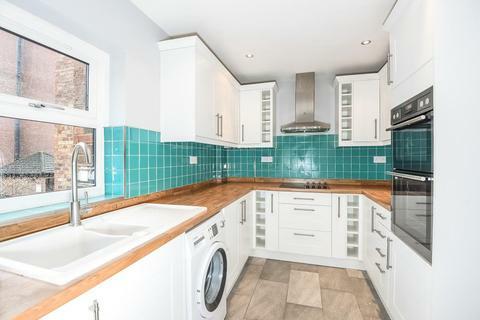 HASLAMS; Well presented three bedroom split level apartment located within Town Centre. 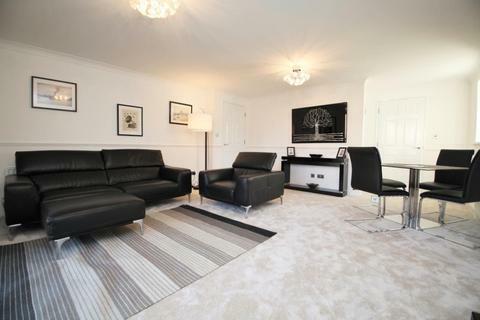 This 4 bedrooms flat comprises entrance hall leading to large lounge area, fully fitted kitchen, four good sized bedrooms, bathroom with hand held shower and shower room and seperate W.C. 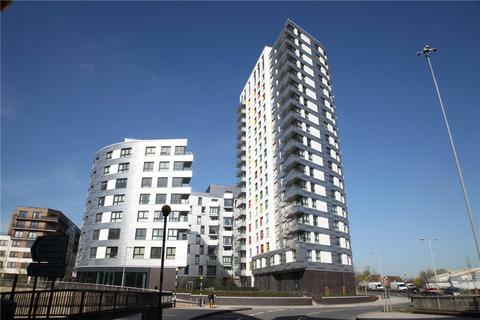 This property has laminated flooring through out, GCH, easy access to M4, A329M, Green Park, Madjeski Stadium.